Babywearing International of Phoenix: Ergo Contest for International Babywearing Week! Babywearing International of Phoenix is hosting a giveaway for a FREE Ergobaby carrier during International Babywearing Week! 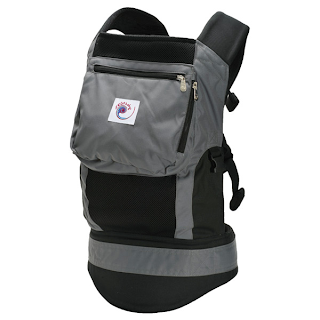 Watch this video to decide which Ergobaby carrier is right for you! 1. Subscribe to our blog and then leave a comment letting us know you subscribed. 2. "Like" Ergobaby on Facebook. Then come back here and comment that you did so. 3. Become a fan of our new Babywearing International of Phoenix page on Facebook and comment here that you did. 4. Leave a comment here letting us know which Ergobaby carrier you would choose if you are the winner. Contest will run from 9:00 AM PST on October 8th, 2012 to 11:59 PM PST on October 14th, 2012. Ergo is also offering a discount code to celebrate International Babywearing Week! Happy International Babywearing Week to you! I think I properly subscribed to your blog. I would like to win the Desert Bloom Ergo! I like Ergo on facebook! I think the sport fit red would be best for me. I liked ergobaby on facebook. I would get the Ergo active. Perfect for family outings to get hubby to actually wear the baby! I liked Ergobaby on FB. I'm already a fan of the new BWIP on FB. I would love to win the sport collection (flex fit red). I think it would work well for hubby (6'8") and I (5'9"). Thank you!!! I'm following the blog via GFC. I already like ergo baby on Facebook. I like the new bwip page. I'd choose the flex fit for ultimate breathability in our hot weather and the best fit flexibility. I guess I should have said, "The Performance Carrier/Active Fit." I am a fan of the new BWIP page. I am a fan of the new BWIP ! Ergobaby drawing! 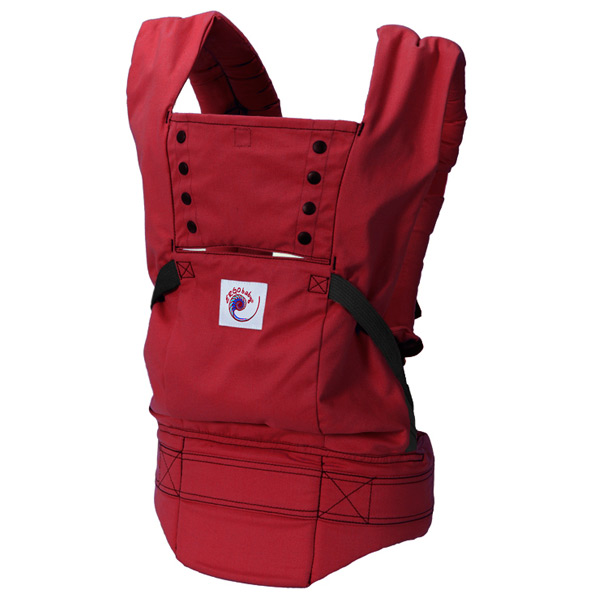 Would love the Sport Carrier (Flex Fit) - Red carrier if I win! :) I really need one of these so I hope I win! :) (Last name is Forbes (married) not sure how to change from my maiden name on here)THANKS! I am a fan of Babywearing International of Phoenix! 1) I think I have figured out how to subscribe to this blog! 2) I "like" Ergobaby on Facebook! 3) I am a fan of Babywearing International of Phoenix! I'd like the active fit performance carrier. Happy babywearing week, everyone!! Following via blogger reading list! It's a hard decision, but I think I'd go for the Organic Collection Desert Bloom! 1. I subscribed to the blog! 2. I like ErgoBaby on FB. 3. I'm a fan of BWI. 4. I would love the Organic Carrier! I am a fan of BWIP's new page. I would choose the organic carrier. I liked ErgoBaby om Facebook! I am already a fan of BWIP on Facebook! I would love the black/charcoal Performance Ergo! I liked ergo on facebook. I am already a fan of the new BWI fb page. Is love the sport carrier. I'd love the performance carrier. Would love to have the Ergo Performance! I'm a fan of Babywearing of Phoenix! I'm a fan of ergo! 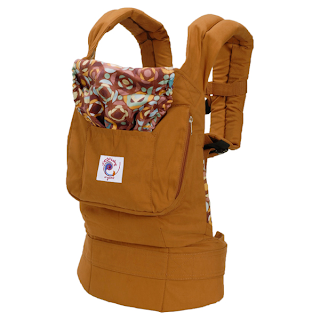 I would love to win the desert bloom carrier! I am a facebook fan of the new page. I would choose the Organic Desert Bloom carrier if I won... though I am a little torn between this one and the performance one!